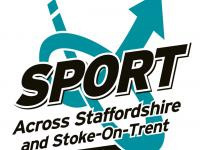 Welcome to Sport Across Staffordshire and Stoke-on-Trent's Community Games events. 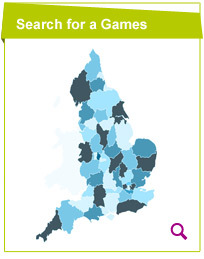 Our hope is that the Community Games will bring people in their local communities together to celebrate through sport, physical activity and culture. Sport Across Staffordshire and Stoke-on-Trent (SASSOT), your one-stop shop into sport and becoming more active, is one of the six sub-regional multi-agency partnerships across the West Midlands, made up of key partners who are committed to "working together to champion participation, enjoyment and success through sport, physical education and physical activity across Staffordshire and Stoke-on-Trent".